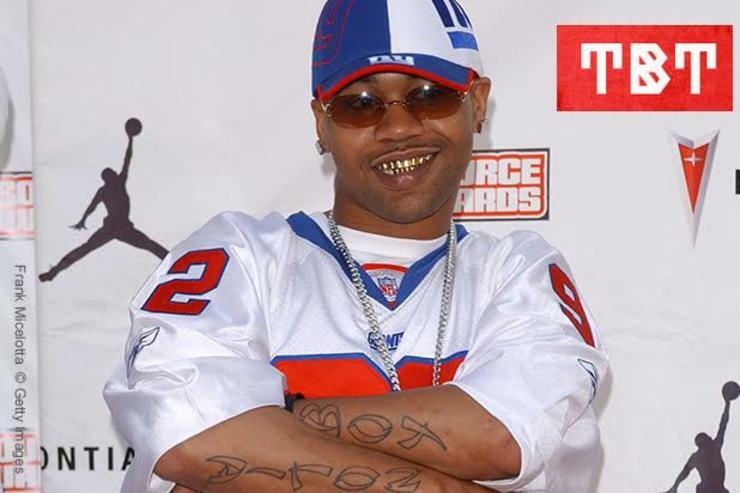 A look through Juvenile's lengthy catalog, Cash Money and beyond. 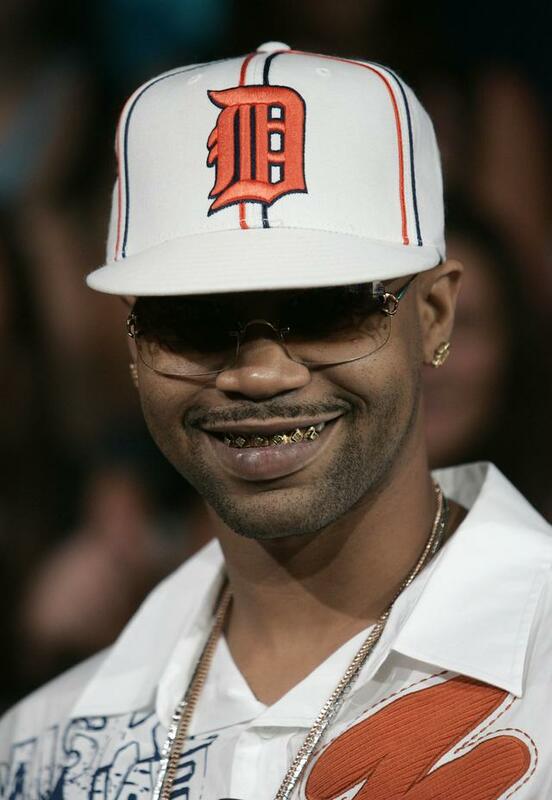 In the world of southern hip-hop, there's only so many artists that have sold 10 million or more records. 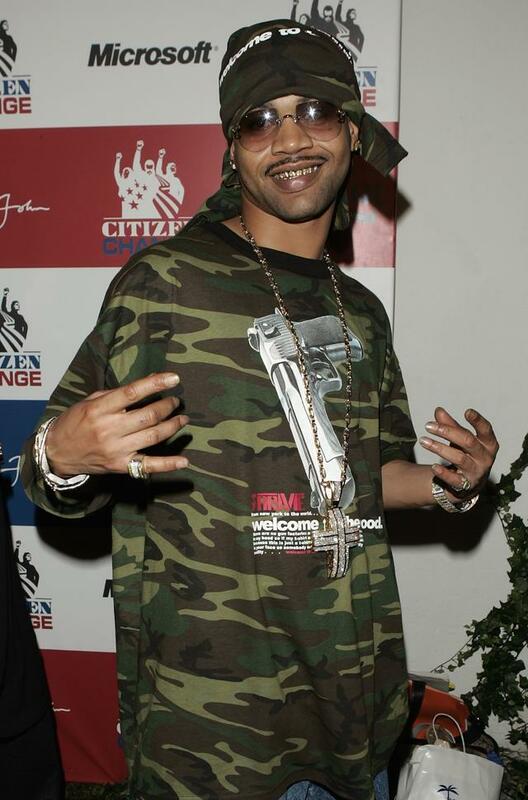 Juvenile is a part of that class. 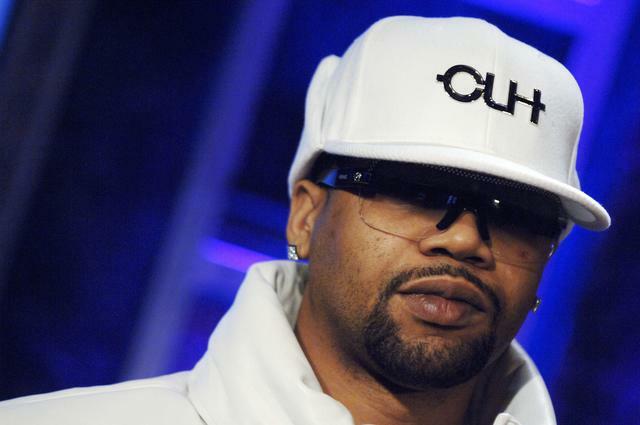 With eleven (solo) albums in total, Juvenile is also one of the more consistent MCs of the past 25 years. 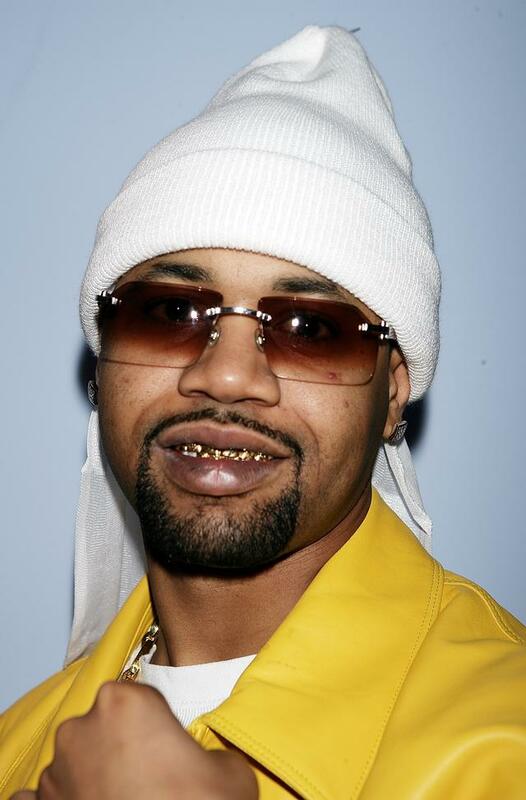 With roots in New Orleans, Juvenile helped to put the south on the map along with the Hot Boys and Cash Money Records. Throughout the late 90s and early 00s, the MC released five albums that went either gold or platinum, along with another Hot Boys album that went platinum. Since then, he hasn't slowed down a whole lot in terms of releases, although he hasn't moved quite as many units or seen the type of success he had 10-15 years ago. At any rate, today we're throwing it back to his classics. Coming off 2004's Juve The Great, "Slow Motion" featured who past away in 2003. The song still rides in 2015 with that timeless beat. 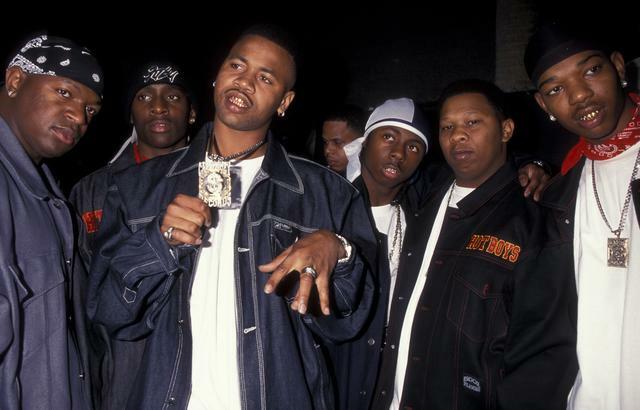 Mannie Fresh was really the glue that kept that whole early 00s Cash Money team together. 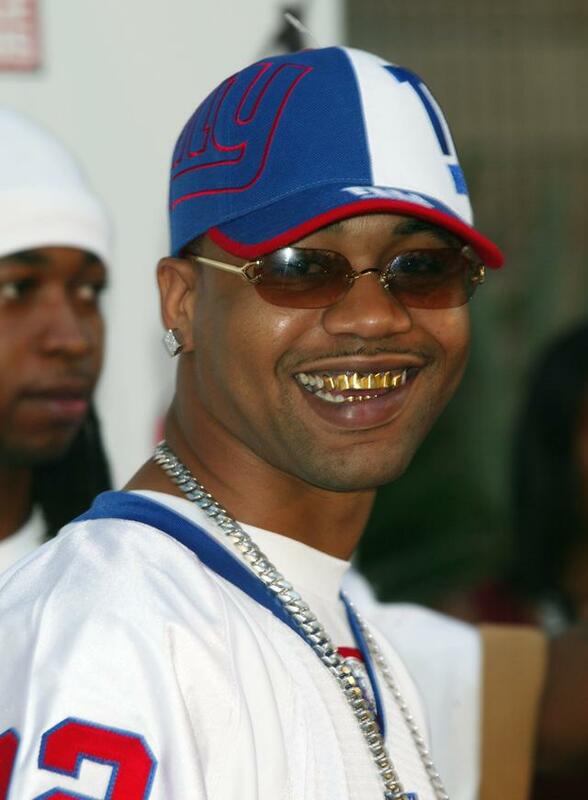 When he linked up with Juvenile, it was usually something special. This is the one that had all the moms lettin' there kids listen to Juve. You already know what it is. When that opening string arrangement kicks, it's like a scene out of one of those corny dance movies, but in a tight way. A classic Hot Boys track with Big Tymers in tow. 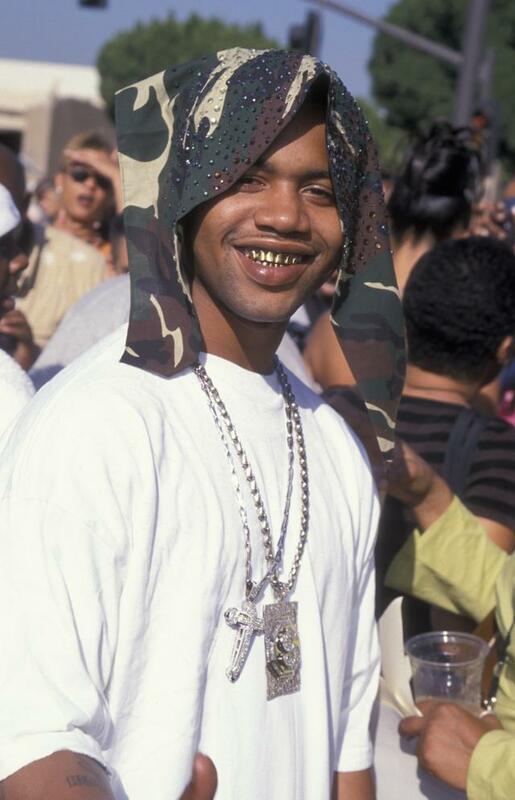 This was the Cash Money golden era. 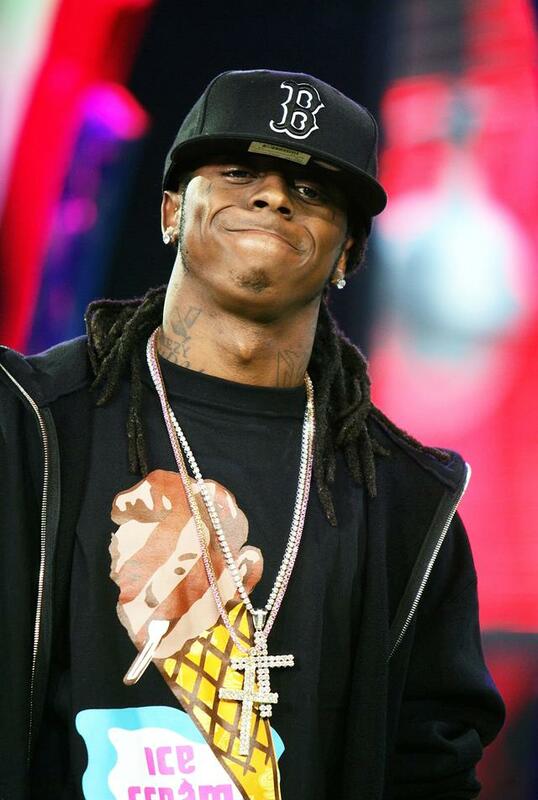 This is one of the first songs that Lil Wayne had that showcased that superstar-power. It would take about nine years for him to perfect the craft and become "the greatest rapper alive." 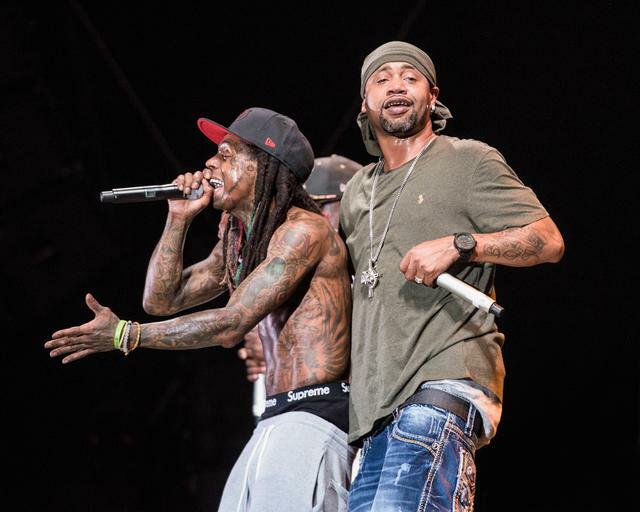 Lil Wayne and Juvenile was always a special thing as well. Here they are with their biggest collaborative hit, "Bling Bling." 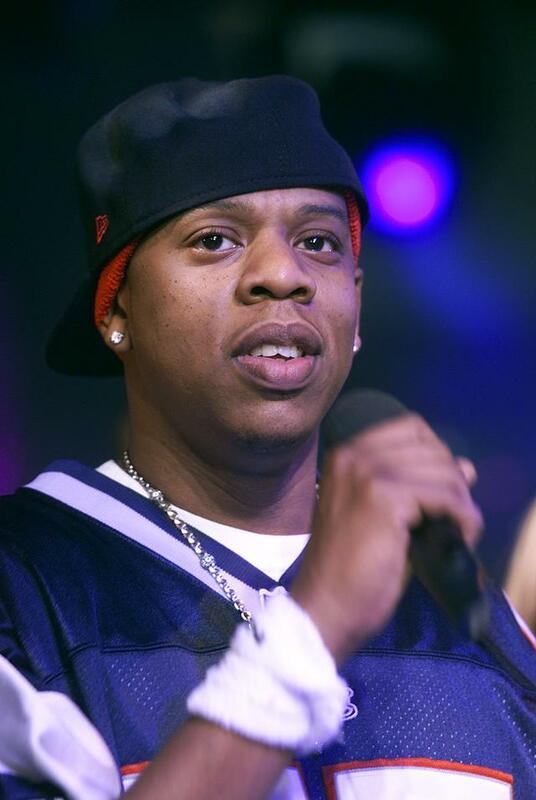 Did you know Juve had a spot on Jay Z's fourth album, Vol. 3… Life and Times of S. Carter? He does a nice job, too. Here's one that came out in 2006, which was a little after Juvenile's big run in the mainstream. It's around this time that he experimented a little with different sounds, styles, and collaborators. Linking up with New Orleans funk band Galactic was another experiment, worlds away from Cash Money Records, even if they came up in the same city.